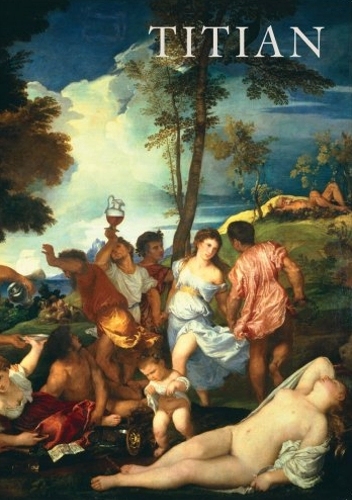 Titian has been called the “First great 20th Century Artist”. He is undoubtedly a master of Western Art and his influence has proved to be as durable as it is widespread… His fresh interpretations of old stories from Mythology and his constant reinvention of the portrait have inspired artists for over four centuries. John Berger who revolutionised arts television in the 1970’s with his ground-breaking series “Ways of Seeing” returns 30 years later to reveal his personal responses to Titian’s work in an exclusive interview and through readings of his personal correspondence with his daughter, the writer Katya Berger. Charles Hope the leading academic on 16th century Venetian painting, is joined by the young art historian Amanda Bradley; they describe the Master’s achievements, life and personality. Restorer Jill Dunkerton reveals, through the use X-ray and infrared images, Titian’s painstaking but liberated method of working. But, perhaps, it is the artists John Lessore, Ray Richardson and Tom Phillips who bring us closest to Titian by showing how the centuries are bridged by the direct influences of the old masters’ work on modern painters.